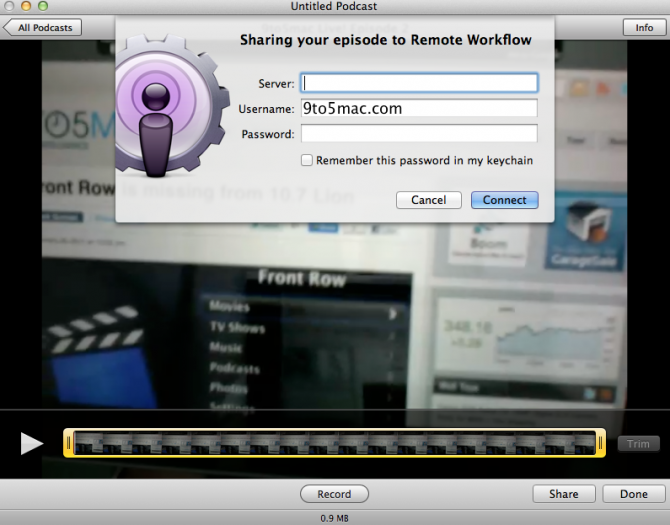 Apple has been really thinking about their content creation strategy in Mac OS X and has lead the industry with applications like Garageband and iMovie. 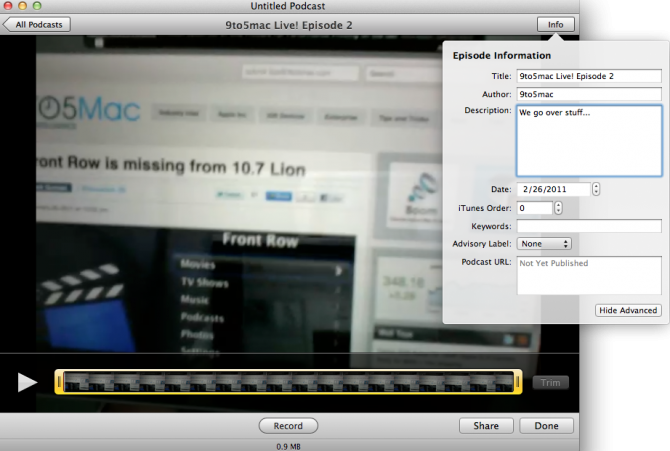 With 10.7 Lion Apple has moved to some new consumer content creation and that is podcasts. 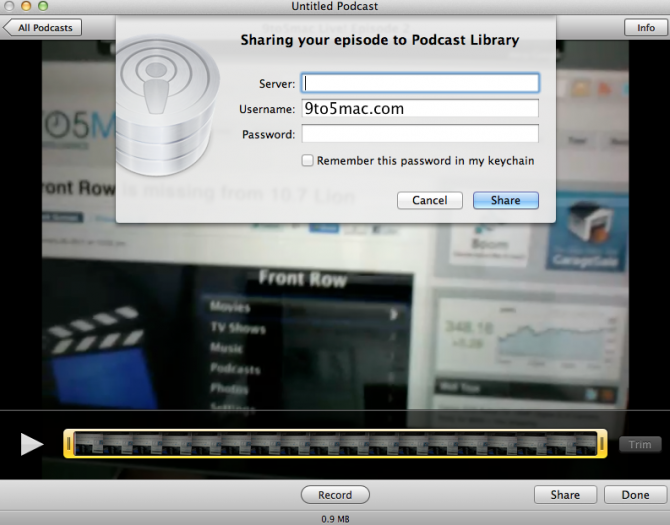 Apple has long had two application called ‘Podcast Producer’ and ‘Podcast Capture’ which work together to allow people to create podcasts and share them. 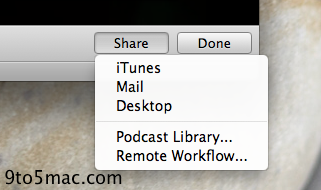 Unfortunately, these applications have been exclusive to Apple’s Mac OS X Server platform and were created with a “pro” mindset. 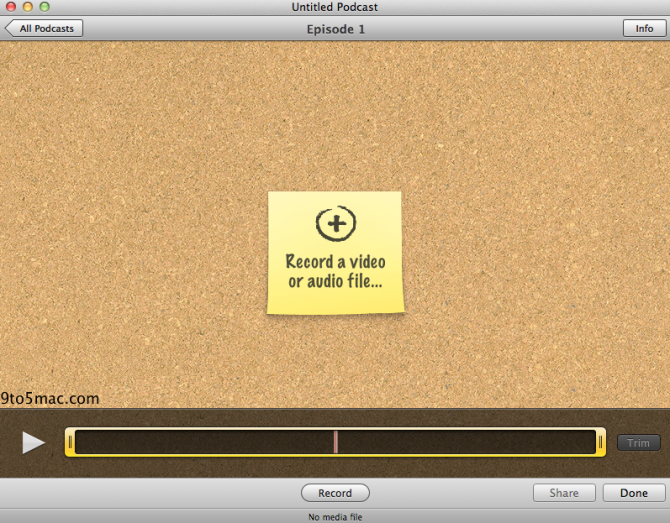 Sort of like Final Cut Pro being the “pro” version of iMovie. 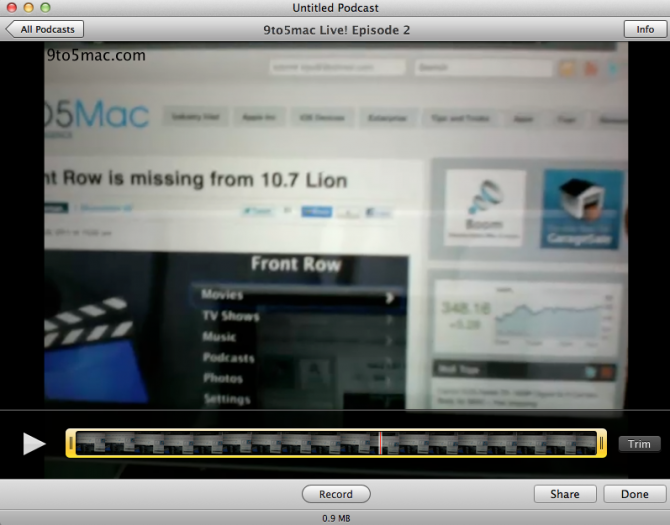 Now, in Mac OS X 10.7 Lion, Apple will introduce a new application called ‘Podcast Publisher’ and it’s the consumer version of ‘Podcast Producer‘.